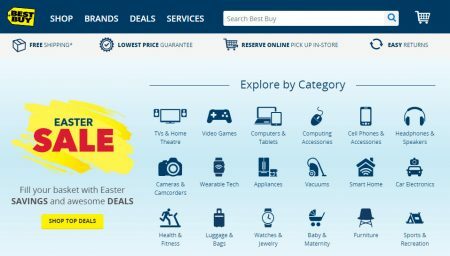 Best Buy is having an Easter Sale. Fill your basket with Easter savings and awesome deals. There are sales in all departments. 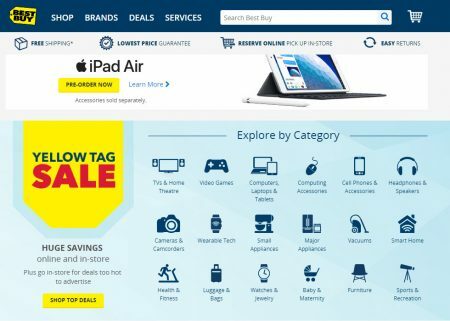 You can shop deals by category online. The sale is available in-stores and online from April 19-25, 2019. 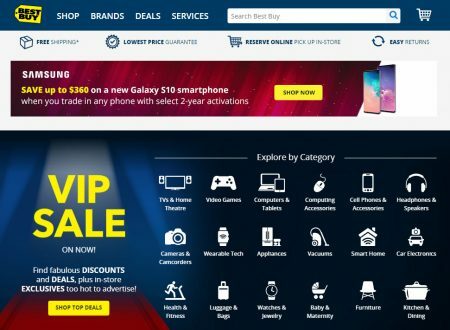 Best Buy is having a 1-day only VIP Sale today (Thursday, April 18, 2019). Find fabulous discounts and deals, plus in-store exclusives too hot to advertise. 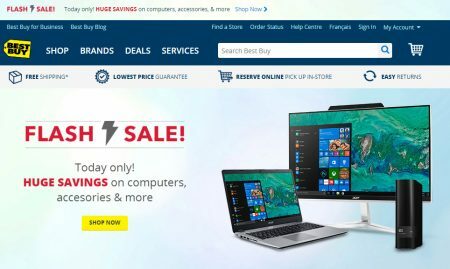 Visit Best Buy’s website to view most of the deals. The sale is available in-stores and online. Click here to shop Best Buy online now or for more details about the sale. Click here to find a Best Buy store near you. 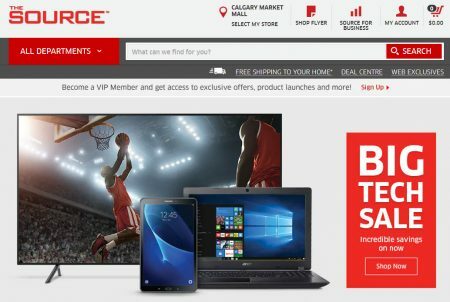 The Source is having a Big Tech Sale. The sale is available until Wednesday, April 3, 2019. 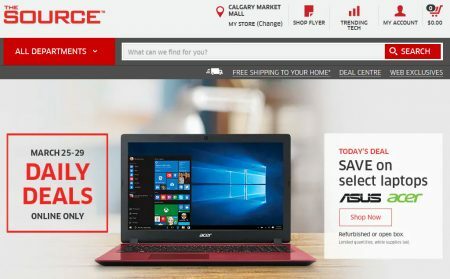 Today only, save on select Asus & Acer Laptops. Refurbished or open box. Limited quantities while supplies last. 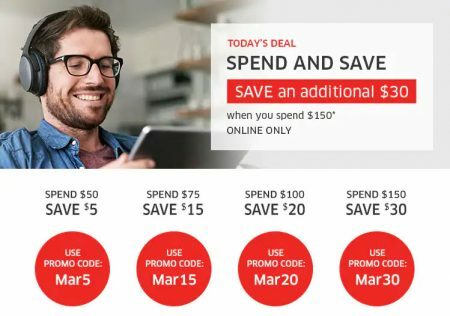 The sale is available online only on Friday, March 29, 2019. Best Buy is having a Yellow Tag Sale. Amazing deals all week. There are sales in every department. The sale is available in-stores and online from March 22-28, 2019.